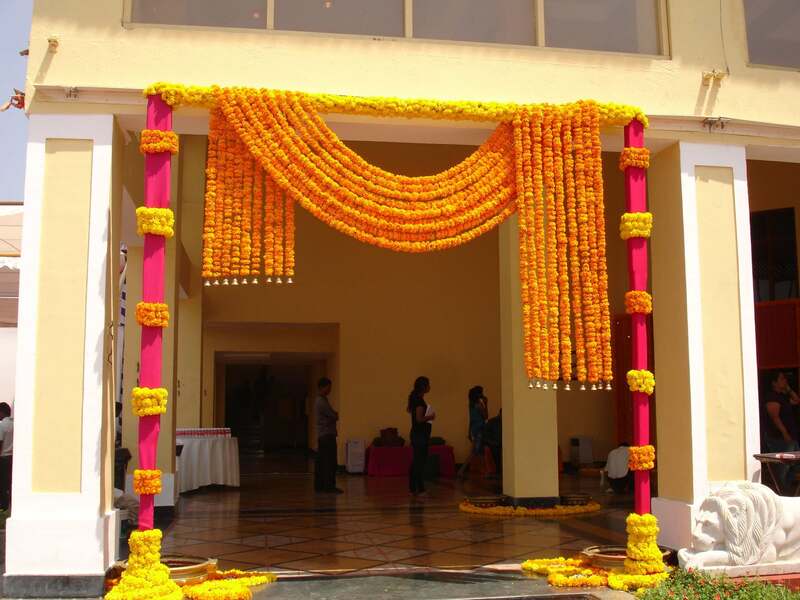 There is not any limit for how many ways a wedding decoration can be done. The themes you choose according to those which is your favorite your wedding decoration is done. Wedding décor is as important as your wedding. 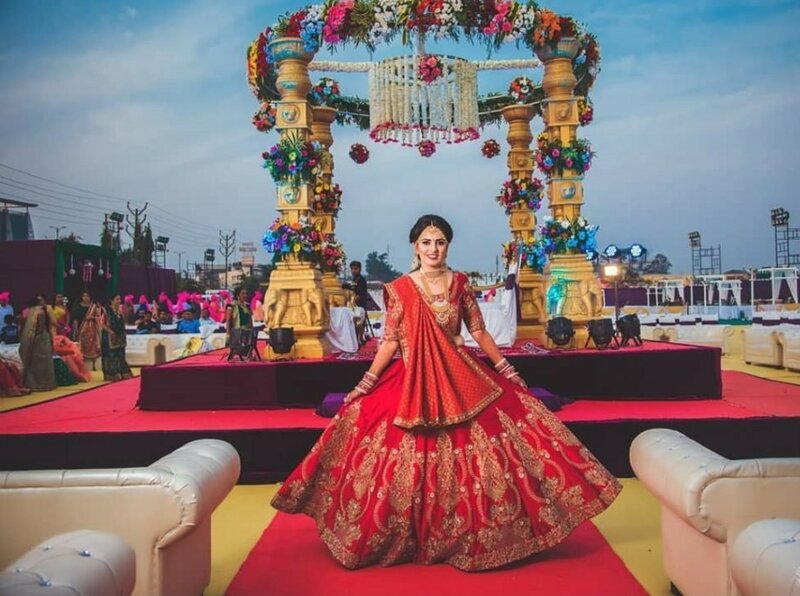 As you choose your wedding lehenga for yourself, the best one, you have to choose décor theme for your wedding for which you can discuss with your wedding planner. These days balloon decoration theme is trending in which wedding decoration is done by various colors of balloons. If you want this theme for your wedding, there are balloon decorators in Kolkata that you can hire one according to your budget for your wedding or any function. The wedding décor balloon theme can be used with other themes also. 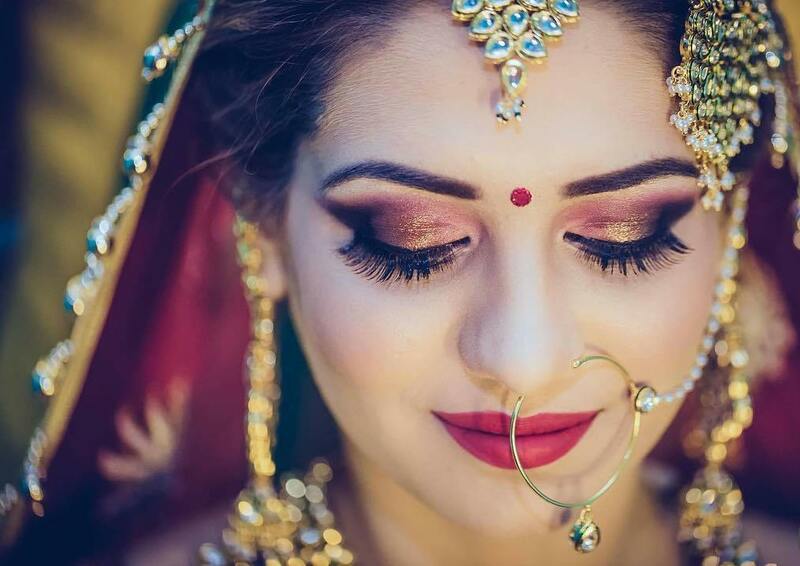 Shaadidukaan is India’s biggest online wedding platform, where you can find various verified vendors listed around 45 categories on the portal. The portal is currently in 24 Indian cities working and planning to open rest in other Indian cities. It is also active in 6 other foreign cities. Searching a vendor as per your requirement is also easy. You only need to select a city and a vendor of your choice and then after hitting the search button; a list of verified vendors appears before with you with contact details and other information. You can contact them and talk about wedding décor as you want. There will be no interruption and intervention of any third party. The portal is beneficial both customers and vendors. Suppose you want to find vendors for best balloon decorators in Kolkata on the portal, for this you only need to select a city and vendor category. So smooth is the searching on this portal. The first thing you should do is choose the balloon shapes and sizes. What type of balloon you want, what shape and of what quality. You can mix your balloon decoration with flowers, fancy hangings, and others. If you don’t want to do wedding décor with normal balloons that come in the market then you can use customized balloons also. You need to give order for it which any balloon marker can fulfill. Even you and your partner’s photo can also be printed on balloons. Heart shape or any shape of balloon you can use. Balloons’ color theme also matters. So you should choose it according to your wedding location whether it is indoor or outdoor. Hence from the above points you can get an idea of how balloon décor can be done. If you are creative, you can use your own ideas too. You can find balloon decorators in Kolkata on Shaadidukaan and any other vendor. If your wedding is in Kolkata, find the best deal on it.